LIVE results | PDF results | Videos | Photos. 21 Feb – Videos uploaded. 16 Feb – Sean Lim Zi Qing soars to new men pole vault national record. 16 Feb – Athletes who have met qualifying marks of 2014 international competitions from Series 2. 16 Feb – Day 2 PDF results uploaded. 15 Feb – Day 1 PDF results uploaded. 14 Feb – Updated start list. 11 Feb – Updated start list, schedule and competition format. 28 Jan – Entry forms for registration added. 23 Jan – Event page created. Send in your registration form to SAA. Send in your cheque. Cheque should be made payable to: “SINGAPORE ATHLETIC ASSOCIATION”. Our address to send in your cheque is 3 Champions Way, Singapore Sports School (Blk 1), #01-10, Singapore 737912. There will be no refund of entry fees for any withdrawal / no-show after the closing date. There will be no refund if event is cancelled due to bad/ wet weather on event day itself. For inquiries, please call 6386-2721, or email SAA. This event uses electronic registration to ease the registration process. After the first registration, you will be able to use the saved database of your athletes’ particulars for future registration of SAA events. Then download and extract the this Series events file (EV1 format). Load it with the newly installed Team Manager Lite software. From there, register your participant(s). 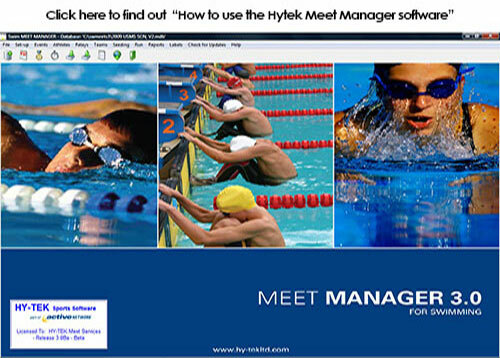 Detailed manual instruction of event registration, refer to the Team Manager Lite Manual document. For inquiries, please call 63862721. Extract and open the various entry form documents. Key in your athlete particulars.